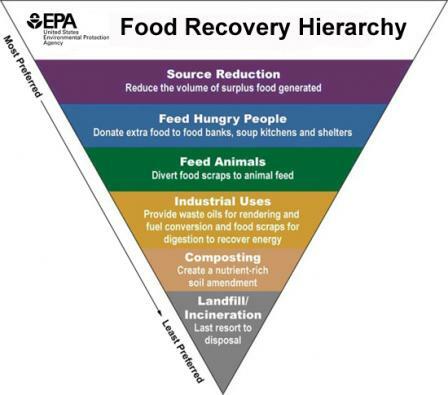 The US Environmental Protection Agency (EPA) Sustainable Food Management division created a Food Waste Hierarchy to prioritize actions and strategies for food service industries. And it's needed, in 2014 over 38 million tons of wasted food were thrown away in the United States! This hierarchy breaks down how this can be greatly reduced through a spectrum of prevention and secondary uses. The Source Reduction resource page begins with explaining the benefits of reducing food waste to society and for businesses, with some specifics of how businesses can get started, followed by short case studies of Quicken Loans, Hannaford Supermarkets, and the University of Texas at Austin. In 2016 the U.S. Department of Agriculture reported that "approximately 13% of households had difficulty providing enough food for all their members due to a lack of resources at some time during 2015". Meanwhile food waste is estimated at between 30-40 percent of the food supply. The USDA’s Economic Research Service estimates that 31% food loss is at the retail and consumer levels, which is approximately 133 billion pounds or $161 billion worth of food in 2010 alone, Yikes! 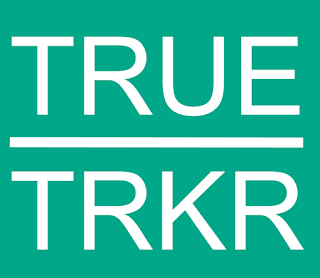 Some of the success stories they share include Kruger, Food Forward and Savor....Chicago. As we move towards "Less Preferred" options we quickly see how diversion can become less of source reduction and much more secondary thought. This is the material that is not fit for human consumption and is instead sent to livestock. This section deals specifically with the Legal Basics of sending food scraps to farms and provides the Swine Health Protection Act and the Leftovers for Livestock: A Legal Guide for Using Excess Food as Animal Feed as resources. The University of Wisconsin Oshkosh and East Bay Municipal Utility District (EBMUD).